In the 2016 Milan became the winner of the Access City Award. This annual award is organized by the European Commission with a purpose to recognize the efforts and capability of the European cities to improve accessibility for disabled and elderly people. “Accessible City” is a remarkable title that is highly significant for the general reputation of a city as well as for its attractiveness for the tourists. Back in the 2011 Milan has adopted the principles of the UN Convention of the Rights of Persons with Disabilities. Since then the city authorities have done a lot to minimize the number of barriers for the disabled and elderly in the city streets, the touristic points, sporting and commercial spots, cemeteries and other public spaces. 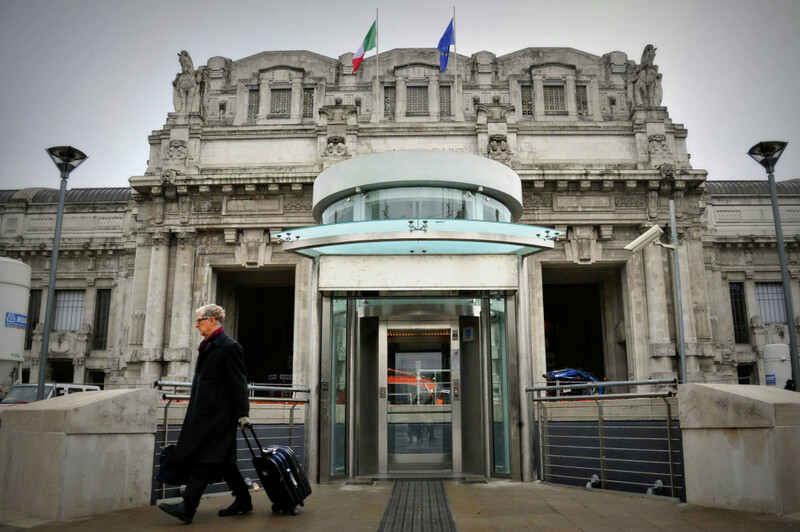 The transportation system of Milan deserves a special mention: since 2011 Azienda Trasporti Milanesi measures the accessibility of the routes with the “Full Handicap Compliance” (FHC) indicator. At the moment all the modern subway stations are fully accessible while those built in the 1960s are on their way to become a part of the accessible city infrastructure. A significant contribution to the “accessible city” program was made by Expo 2015 which was held in Milan. Thanks to Expo more than 200000 disabled people from all over the world visited the Italian fashion capital. 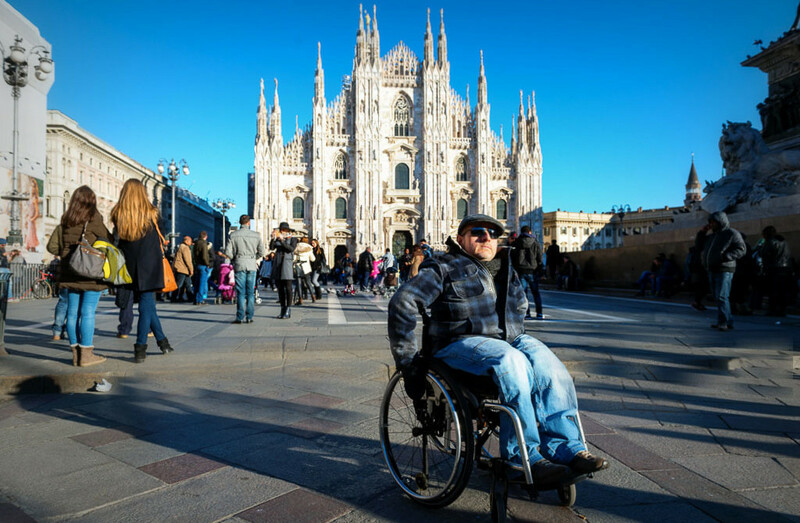 The event got very positive references, above all from the disabled and elderly visitors, Milan showed itself as a truly accessible city which was officially recognized by the European Commission a year later. The second and the third places of the Access City Award were given correspondingly to German Wiesbaden and French Toulouse. Wiesbaden was called an accessible city above all thanks to its parks, playgrounds and other public open spaces while Toulouse got rewarded for the accessibility of the cultural events as well as the public transport.